Radon gas is a cancer-causing gas that is naturally occurring and is invisible, odorless, and permeates through the soil. Any type of home is at risk for high levels of radon gas including homes with slab or crawlspace foundations, and can be found in schools and commercial property as well. Basement homes can have high levels as the soil excavation process can open up "pockets" of radon gas. The radon gas levels can even vary between adjoining homes and generally speaking, any structure should be tested. 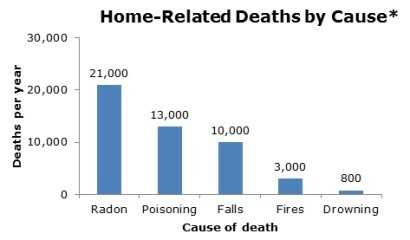 Radon gas can enter structures through cracks in solid floors and walls, construction joints, gaps around service pipes, cavities in walls and through the water supply, and is the highest cause of lung cancer amongst non-smokers. 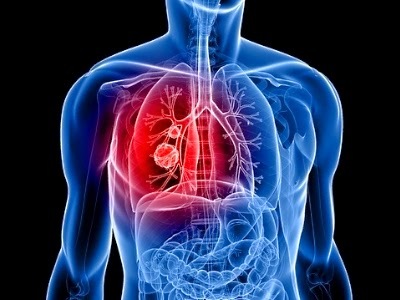 Radon is estimated to cause about 21,000 lung cancer deaths per year. High levels of radon gas can be remedied through a mitigation system and can reduce the levels by up to 99%. On a national average, 1 in 15 homes have high levels of radon gas and the only way to protect your home is through testing. See www.epa.gov/radon/ for more information. ©2015 Tommy McCullough III | All Rights Reserved. Created for Harrington Services, Inc. Click Here to report an issue with the website. This website was an internship project for the Middle Creek High School Digital Media Academy.